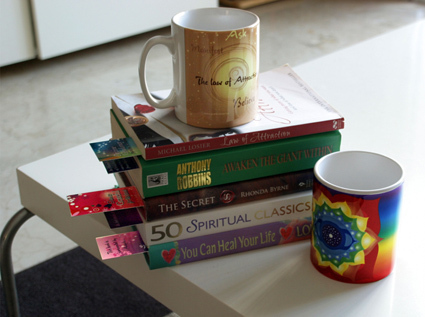 Guide yourself in your readings with Gratitude Art bookmarks! here is a bookmark within the theme divine guidance - showing you that divine guidance flows through the book you are reading. If you believe in Angels, this bookmark is their to remind you that angels are al around us and that if we want their help, all we have to do is ask. Guide yourself in your readings with this bookmark, every time it will remind you to enjoy your life. This Bookmark was specially designed to remind you how important your soul mates are. It is wonderful to acknowledge their presence in your life.